Bangladesh Honda Private Limited (BHL) on Friday launched two new models of motorcycle for the country’s market at a ceremony in the city. The company’s managing director and CEO Yuichiro Ishii launched the bikes — Honda Livonia and Dream Neo—both of 110cc at Bangabandhu International Conference Center. 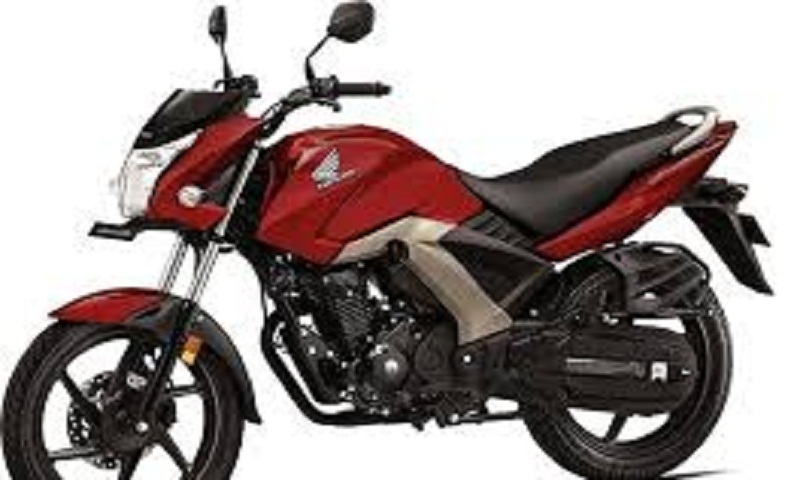 During the inauguration ceremony, Yuichiro Ishii said the two models are well-established global Honda’s updated models with 110cc Honda Eco Technology engine in the segment as the first locally-made bikes, manufactured at its new factory in Munshiganj in November of the last year. “The Dream Neo and Livonia will be available in every Honda showroom from today (Saturday),” he added. The Japan automobile giant Honda in November last inaugurated its motorcycles manufacturing plant in Bangladesh. The plant, which was set up for Tk 230 crore on 25 acres of land in the Abdul Monem Economic Zone (AMEZ) in Munshiganj aiming to hit the market with the ‘Made-in-Bangladesh’ theme.